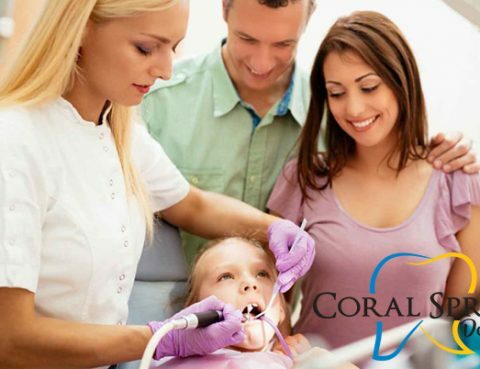 Why Coral Springs Dental Center? 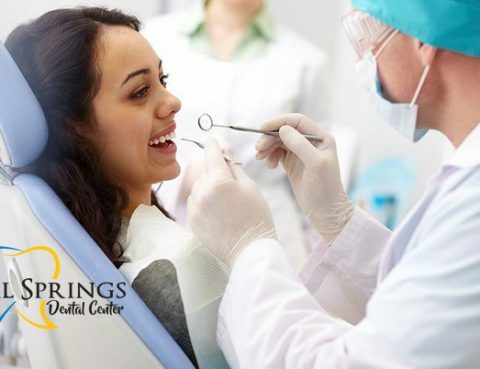 Located in Coral Springs, Coral Springs Dental Center is a full service dental facility that features top Dentists with advanced training in a variety of specialties. 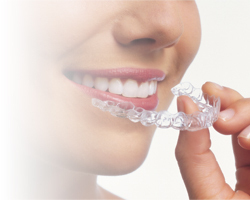 Should I Get Screened for Oral Cancer?